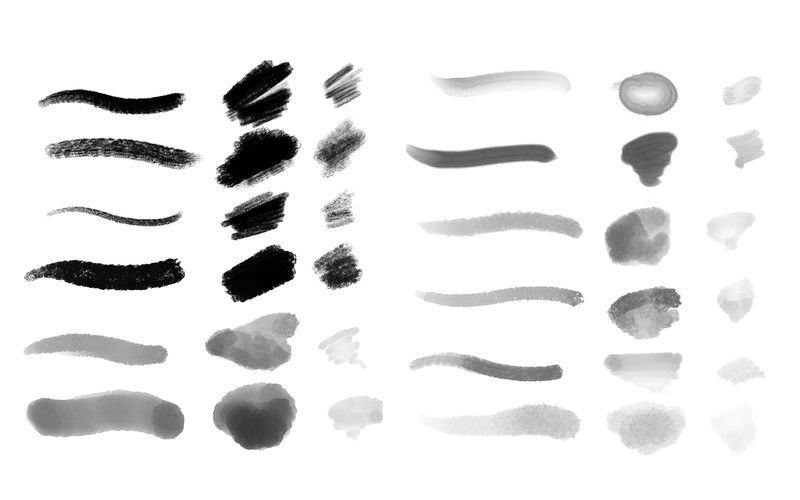 Brush Set 2 UPDATED! Free for former purchasers! 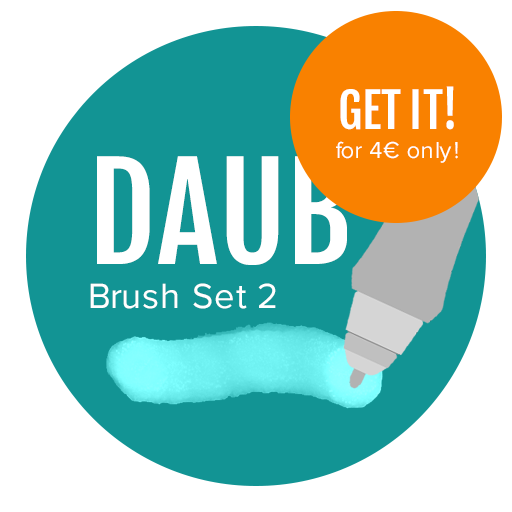 A new brush set for Manga Studio 5 or Clip Studio Paint Pro/EX handcrafted for artists, designers, illustrators and doodlers. 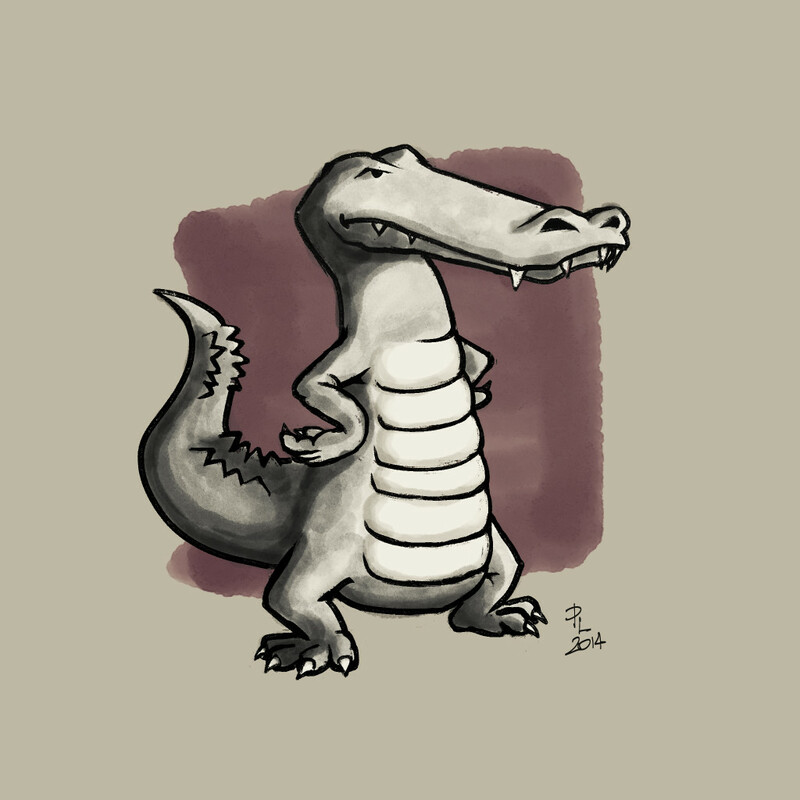 4 NEW Dry media tools, and 10 Watercolors/Wash brushes, plus 6 variants from default ones! With the exception of Cracked Pastel Light and Wash Flat all brushes are texture free, the paper grain effect is obtained using custom tips captured from real media and designed from scratch. 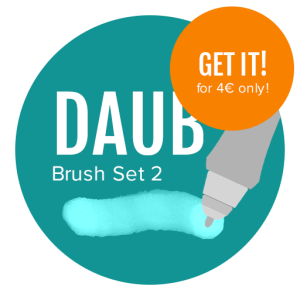 PURCHASERS OF DAUB SUPER BUNDLE WILL GET THIS SET AS FREE UPDATE! 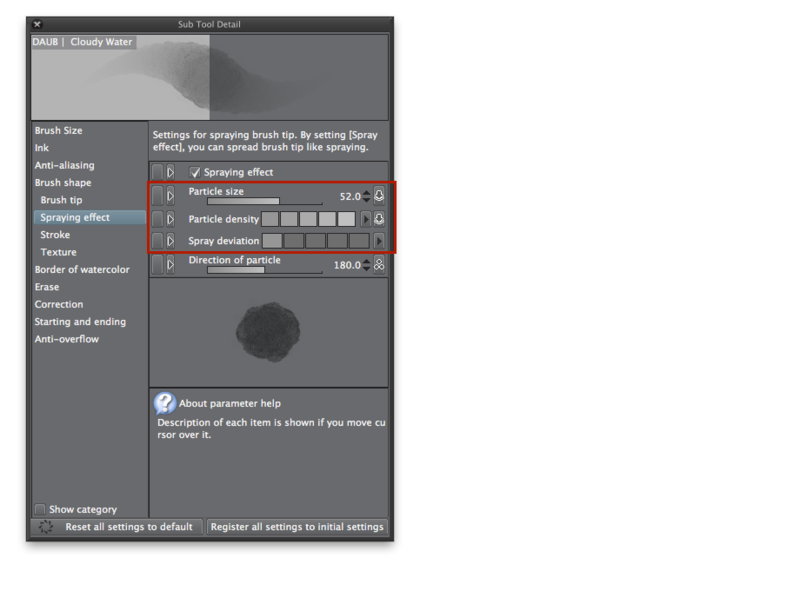 Some brushes use the spray engine of MS, to achieve the correct effect you can vary the size range 10points above and below the default one. The default settings od these brushes are designed to work with a resolution of 350dpi, variants to work on larger sizes are included (tips are form 800dpi scan). To vary brush size and get the right effect, remember to change particle size too. HINT! If you want to customize for larger or smaller sizes, be careful to change both brush size and particle size.